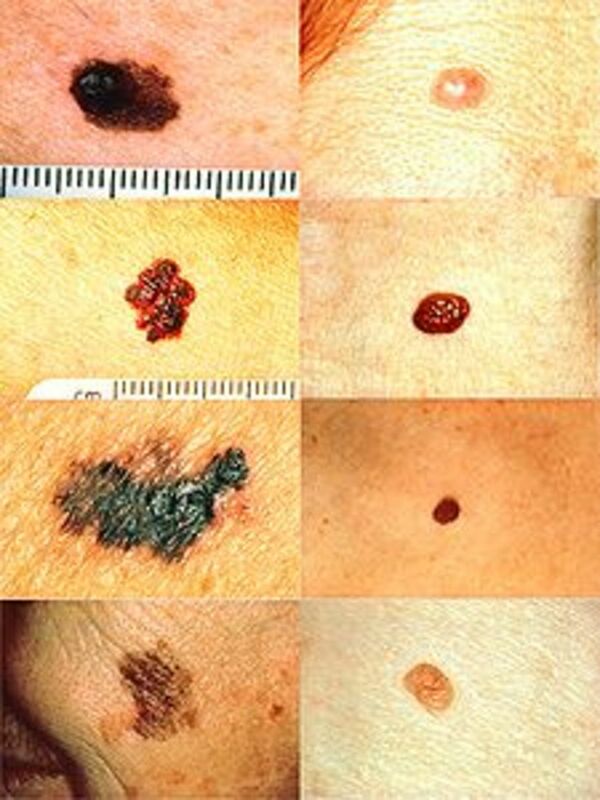 Melanoma is responsible for about 7800 deaths in the United States each year, and is known as the deadliest skin cancer. 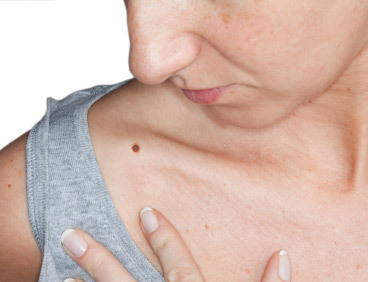 Often, the signs and symptoms of melanoma can be easily missed. Many people are not even aware if they have several risk factors for melanoma. This is why melanoma can be so dangerous. If an individual is not aware that they have a greater risk of developing melanoma, the symptoms of melanoma are more likely to be overlooked. This can allow the melanoma enough time to spread to the lymph nodes and various other parts of the body, which can be fatal. It states on www.cancer.org that “We do not yet know exactly what causes melanoma skin cancer. But we do know that certain risk factors are linked to this disease. A risk factor is anything that affects your chance of getting a disease. Different cancers have different risk factors. Some risk factors, like smoking, can be controlled. Others, like a person's age or family history, can't be changed. 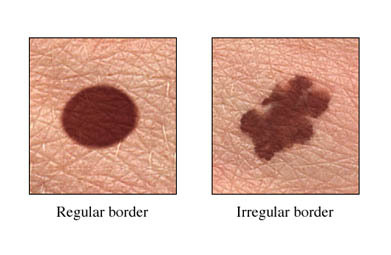 The main symptoms of melanoma that individuals should look for is any change in a mole, freckle, or spot on their body. This could be any change, such as a mole is now elevated, and it wasn't before. Changes in color and the size should also be noted. Some areas may begin to leak some kind of fluid, or suddenly be very itchy. If you notice any change at all, it is best to get it looked at by a physician. Even if it turns out to be nothing, it is much better to be safe than sorry. Diagnosis of melanoma first consists of going to your physician. After the physician first looks at the area you are concerned about, they can then refer you to a specialist that will do what is called a biopsy to determine if you have melanoma. 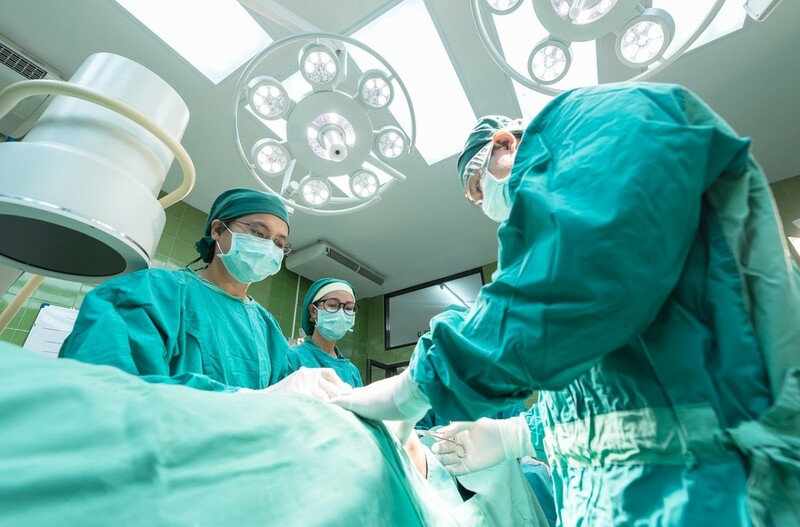 There are multiple different kinds of biopsies that can be performed. In large part, it depends on where the area of skin is, and what the symptoms are. Also, more biopsies may need to be performed if there is a concern that the melanoma has spread to other areas of the body. This is a great website that explains that different kinds of biopsies your doctor may perform. Although people usually associate skin cancer, such as melanoma, with tanning, it can happen to anyone. Tanning may increase your risk factor due to the exposure to UV rays, but it is also not a guarentee that you will get melanoma. If you are at a high risk for melanoma, be aware of what to look for, and seek a physician if you notice any symptoms. One very scary topic but not as bad as being uninformed. thanks again.